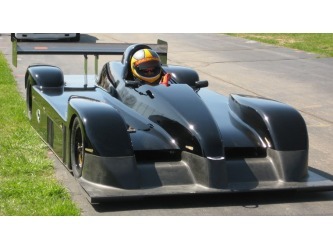 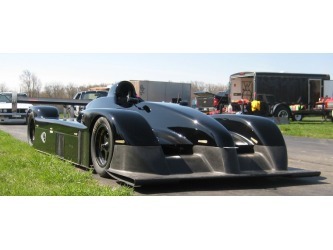 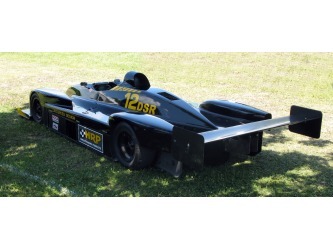 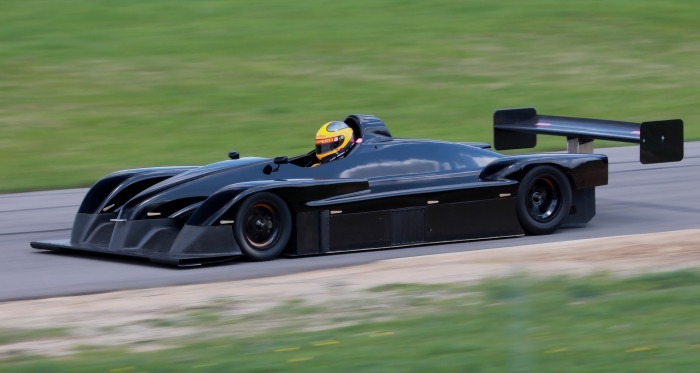 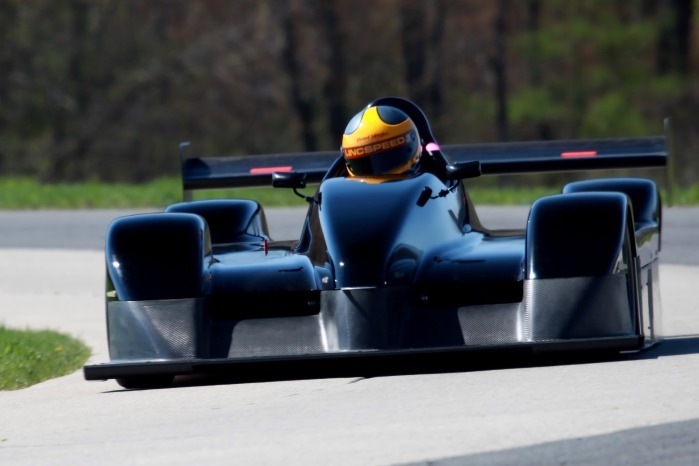 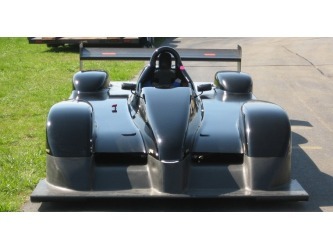 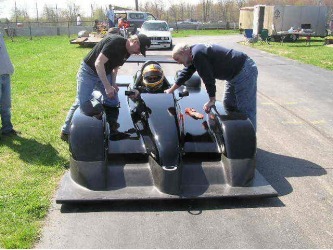 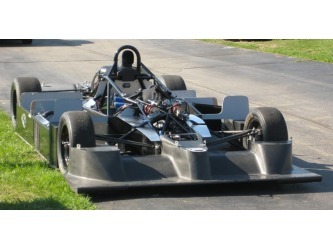 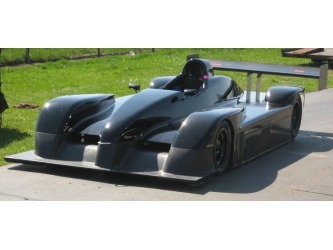 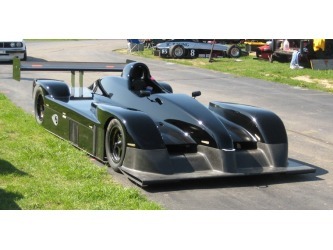 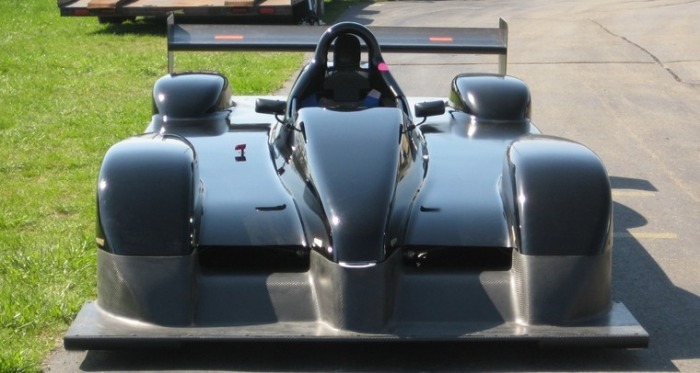 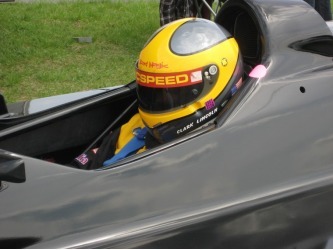 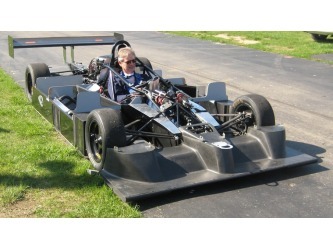 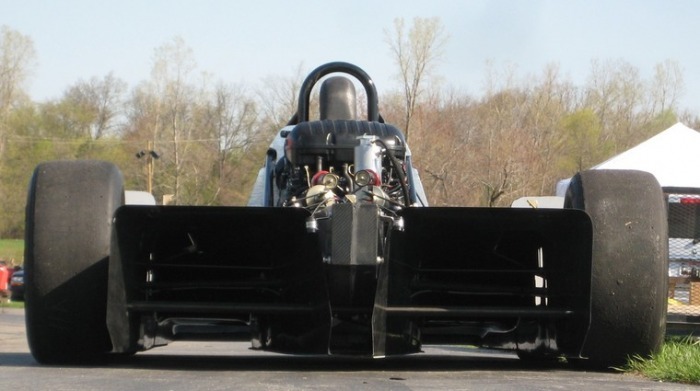 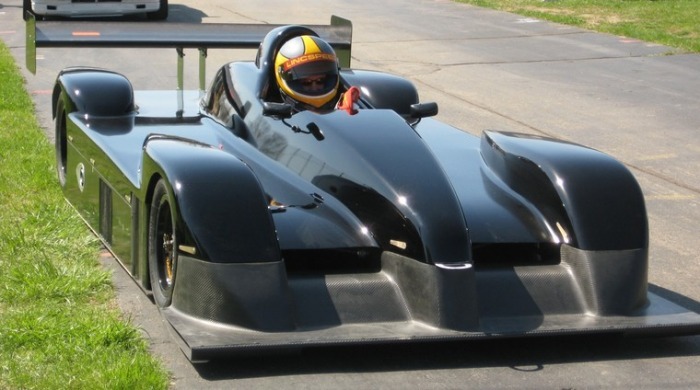 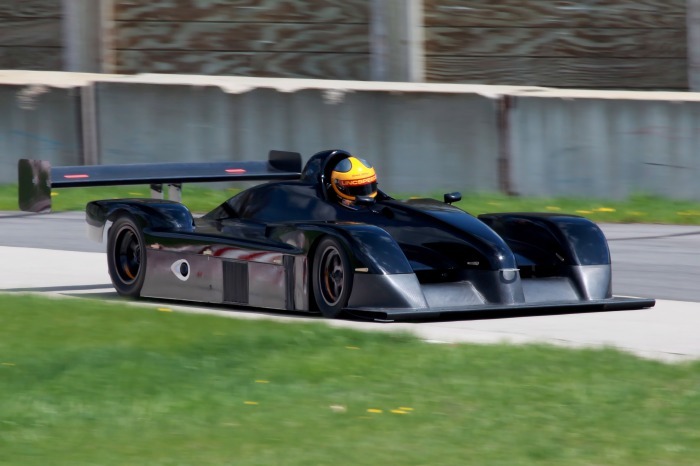 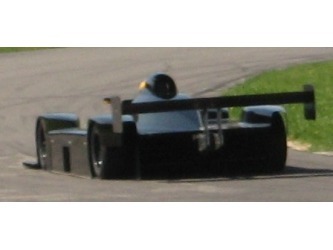 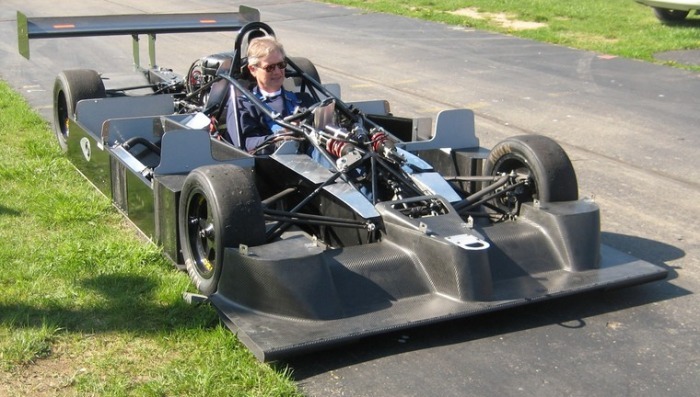 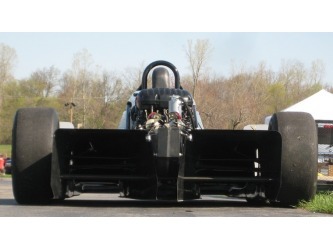 The LSR II hit the track in May 2009 for testing and development. 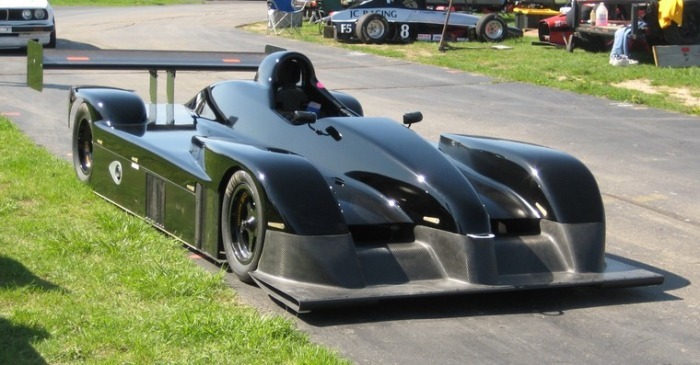 The debut of the LSR II DSR - one of our current projects. 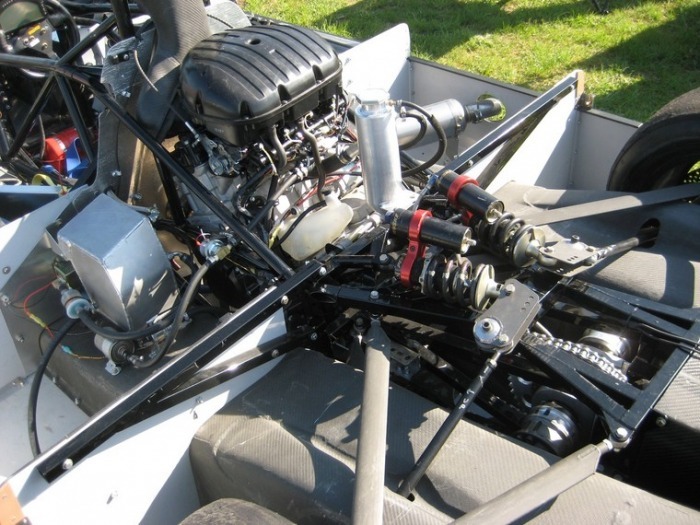 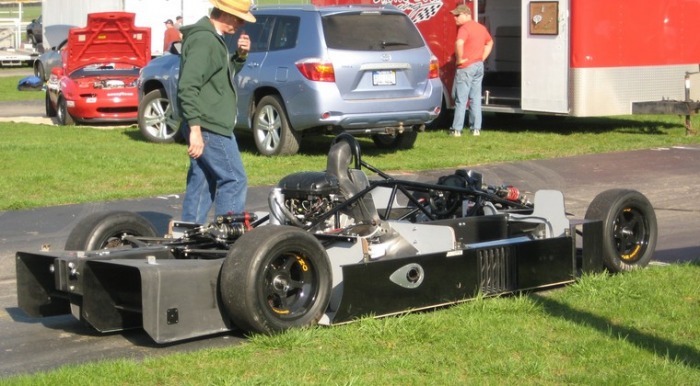 The chassis is a converted Van Dieman RF-95. 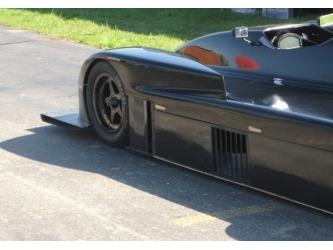 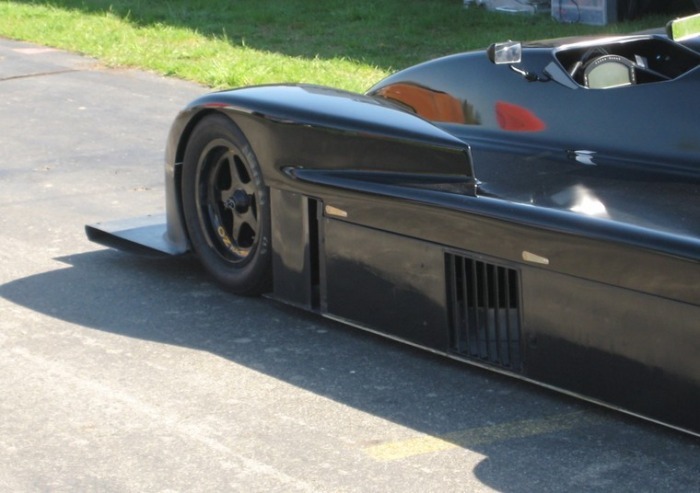 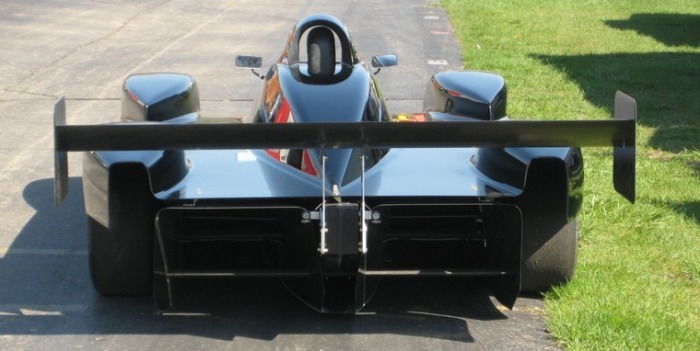 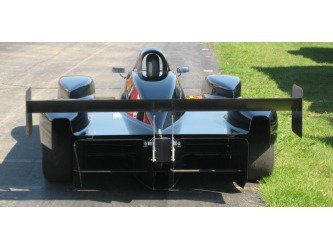 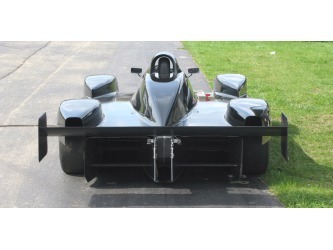 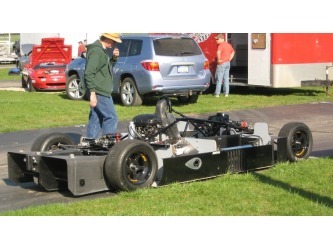 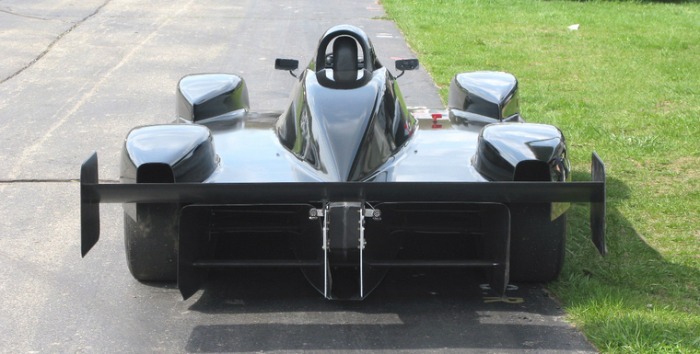 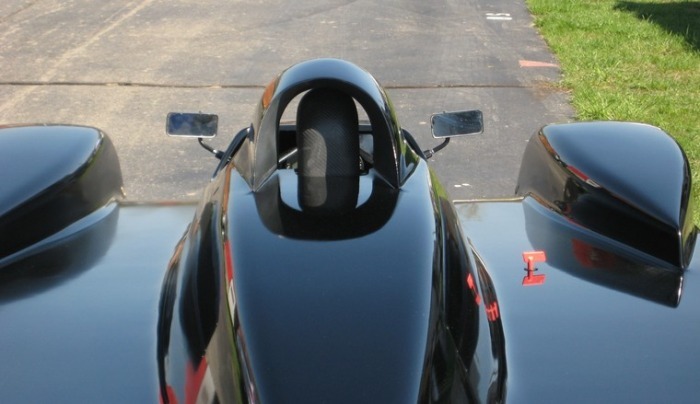 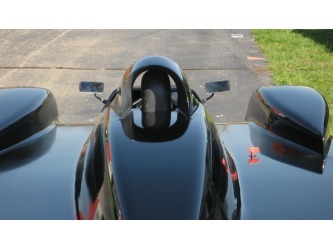 The conversion is our own design, and unlike the prior Prince conversion the rear sub-frame is very narrow allowing for more tunnel area and also a better fit for SCCA's FB class rules and design. 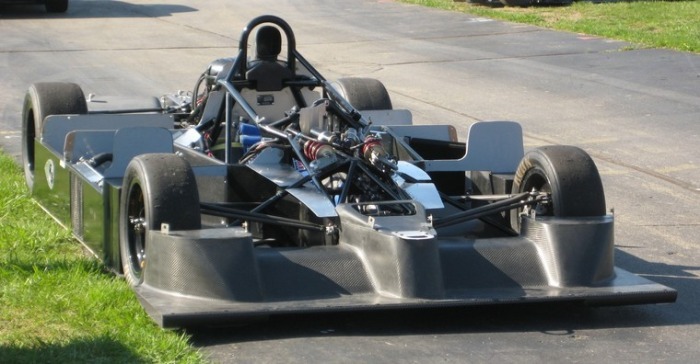 We have two chassis in house for conversion now and we're building five of the rear sub-frames which can be used for either DSR or F1000. The second chassis is being built up as an F1000.